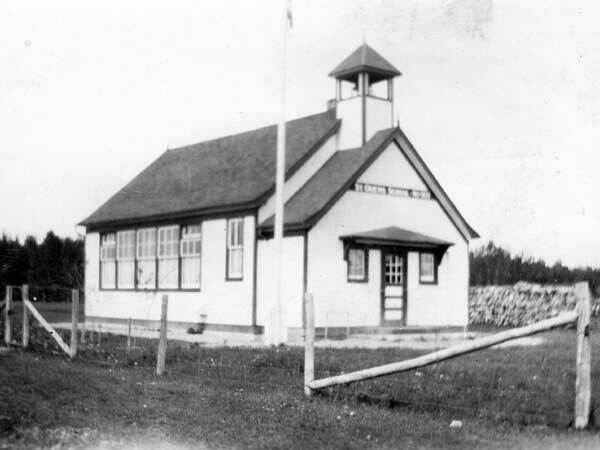 The St. Ouens School District was organized formally in October 1897 and a one-classroom wood frame building was built on the northwest quarter of 33-12-8 east of the Principal Meridian, in the Rural Municipality of Brokenhead. 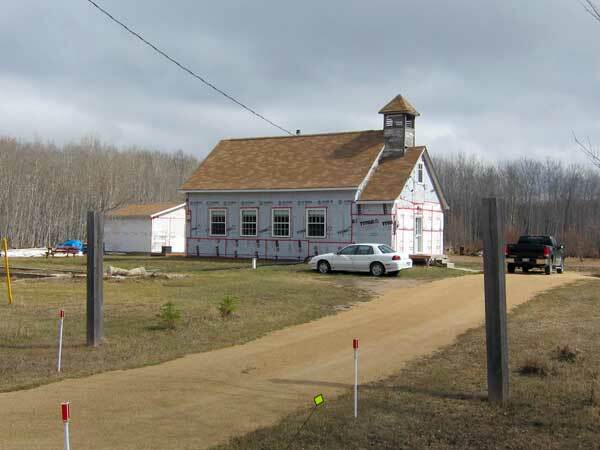 In 1968, the school closed and the building was renovated into a private residence. GR8461, A0233, C131-2, page 21. 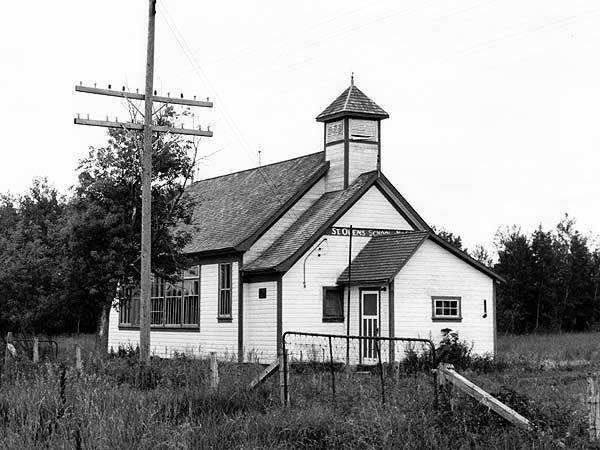 Source: Archives of Manitoba, Architectural Survey - St. Ouens 1. 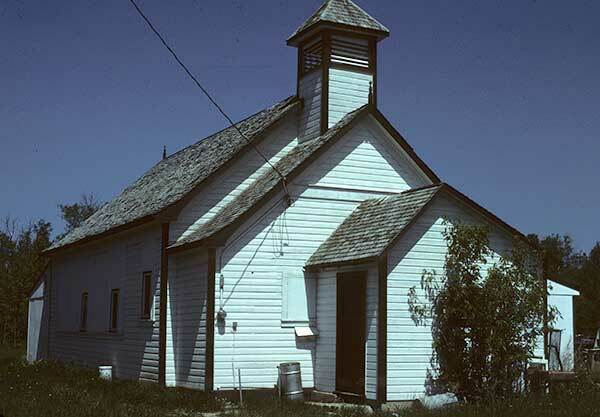 Source: Historic Resources Branch, Public School Buildings Inventory, slide 1267.